So far, there are no names or former bands (if any) attached to this new boyband, or if they’re even a boyband in the traditional sense at all. (Do they dance? We hope so!) You can listen to a 30-second teaser of the band’s lead single “We Love It” exclusively on the TOPLINE Twitter page. Topline’s sound centers around an acoustic guitar, a clap-along beat, and four voices that blend together just right! We can’t wait to find out who’s behind these shadows, ready to step into the limelight of boyband stardom! 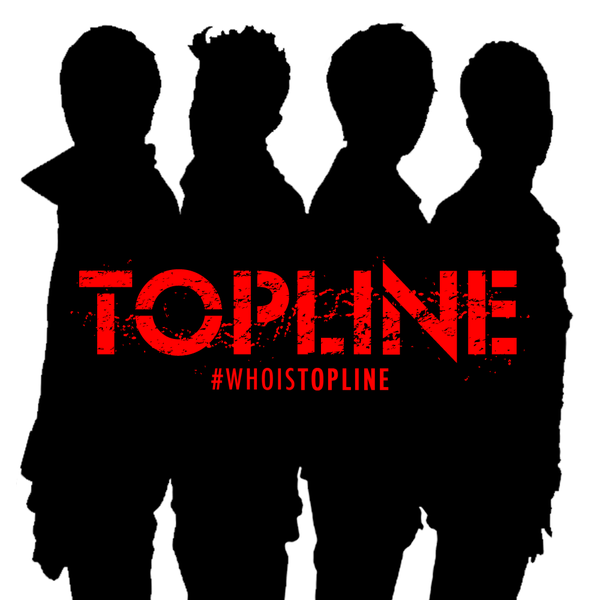 Be sure to follow TOPLINE & Secret Fangirls on Twitter and be the first to know #WhoIsTOPLINE!